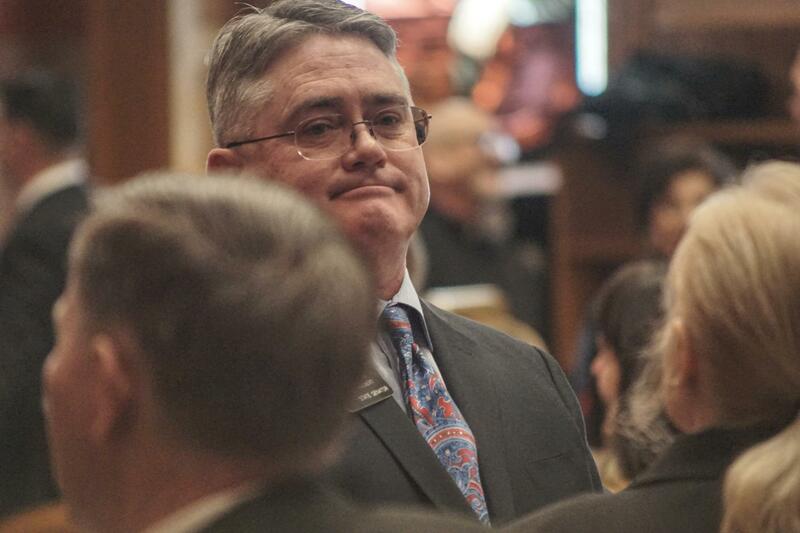 Minority Leader Chris Holbert on the floor on Jan. 4, 2019. 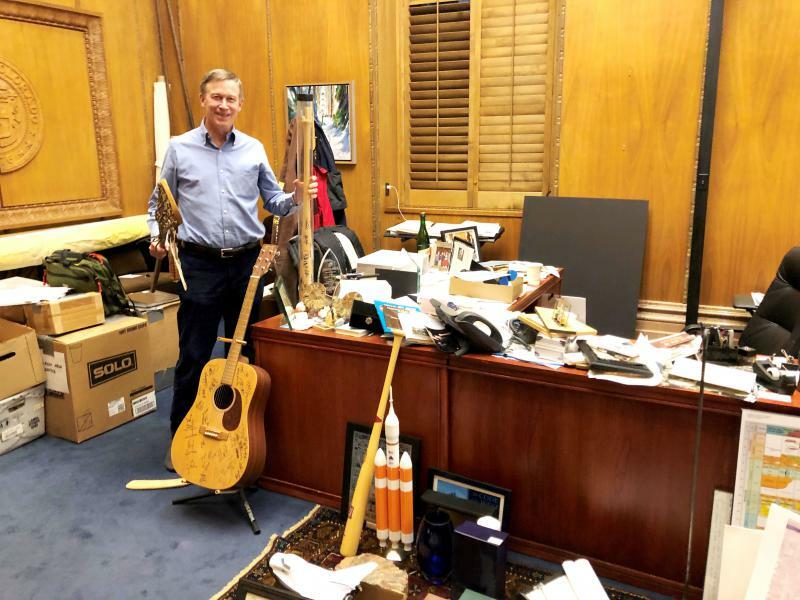 While lawmakers in Washington, D.C. exchange barbs over the government shutdown, lawmakers in Colorado are striking a different tone. Holbert thinks the state legislature is portrayed as more partisan than it really is. "I've been here as a member for eight years. I have relationships," he said. "I have negotiated things with many people on the other side of the aisle. I know them personally." Holbert said he's open to working with Democrats this session despite them controlling both chambers. 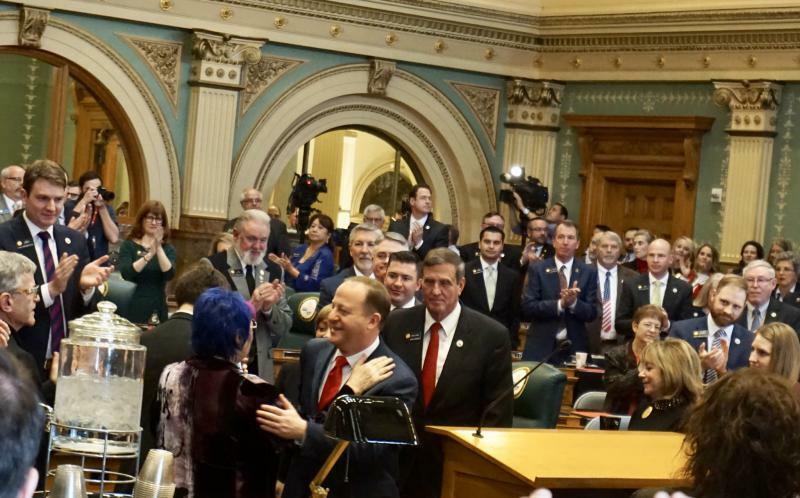 He offered some praise for new House Speaker KC Becker, a Democrat from Boulder. The two appeared together for an interview before the start of the session. Holbert also thinks Republicans and Democrats will work together to pass some key legislation this year. For example, Holbert predicts full-day kindergarten funding will pass with bipartisan support. "Transportation, K-12 funding and health care," Holbert said. Noting the state is collecting more than $1 billion more in tax revenue than originally projected, he doesn't think the legislature should go to voters seeking new taxes or fees to fund those priorities. After he watched Gov. 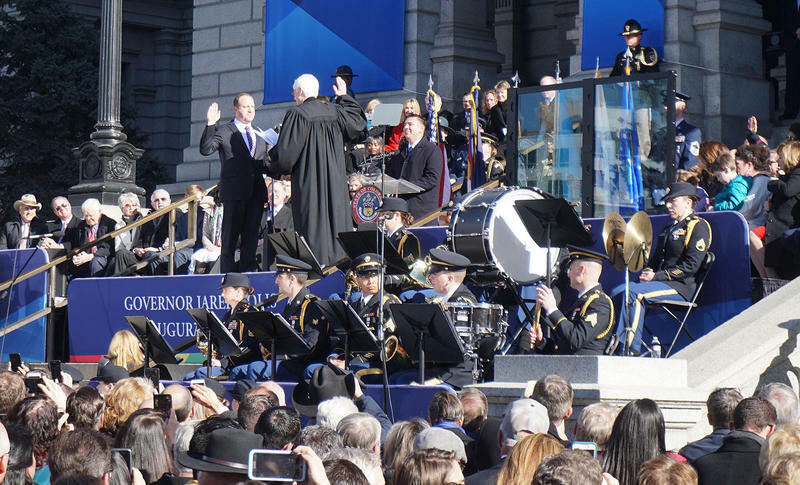 Jared Polis' State of the State address last week, Holbert questioned where the money for the governor's agenda would come from. "All of these things might sound good, and we saw the Democratic members of the legislature stand repeatedly to applaud things that were not well defined," he said. "And here we have to balance our budget. We cannot spend more than we have. And the governor is coming from somewhere where a dollar doesn't mean a dollar." Sexual harassment allegations against lawmakers dominated the headlines last session. They even led to the expulsion of Rep. Steve Lebsock. Holbert points to survey data that shows a majority of Capitol workers still feel safe in the workplace, but said he's supportive of changing the way harassment policies are handled. Last year, Holbert said he wasn't quite sure what he could or couldn't say about complaints. He hopes that gets addressed this session.